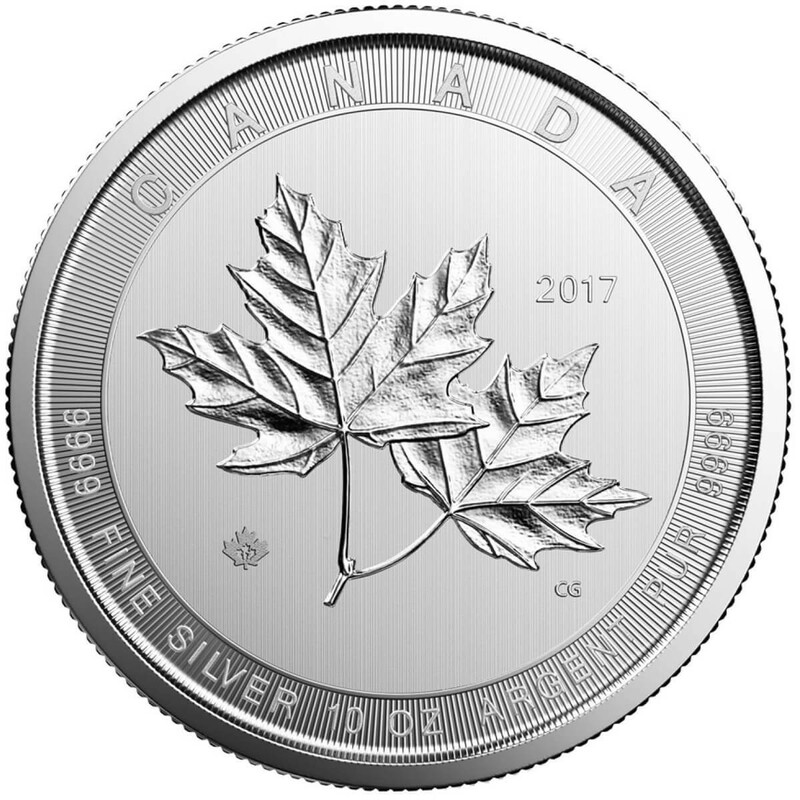 Canada's beloved Silver Maple coin is now available in a 10 ounce version, perfect for adding to any bullion collection for a great price. 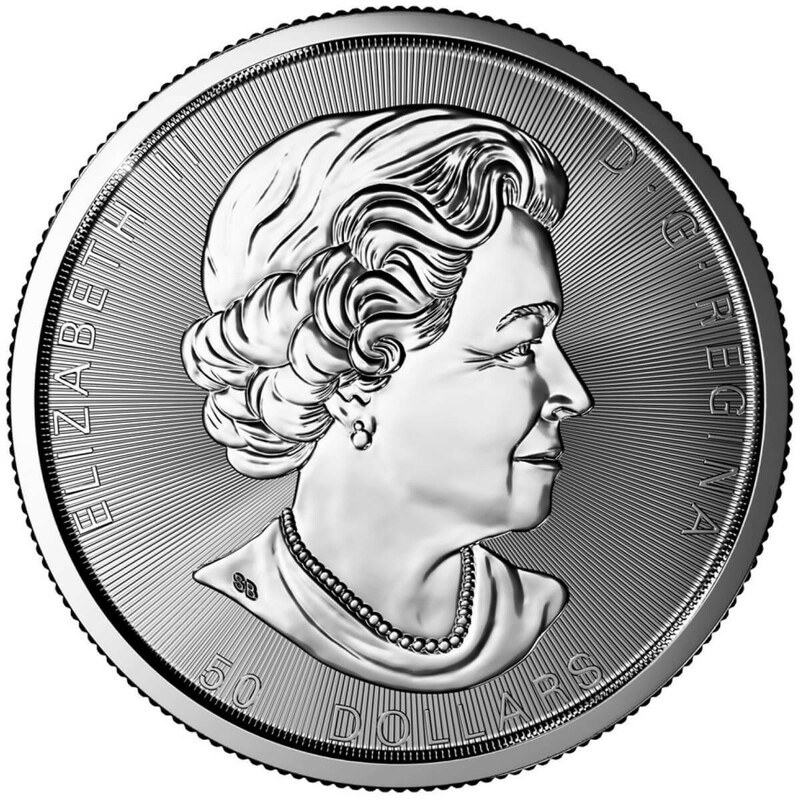 The obverse features Blunt's design of Her Majesty Queen Elizabeth II as well as the face value of $50. 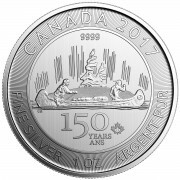 The reverse of this amazing coins showcases one of the most popular symbols associated with Canada, the maple leaf. 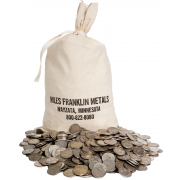 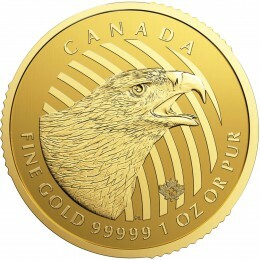 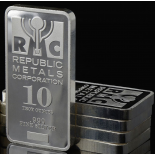 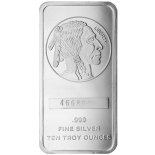 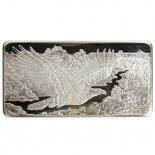 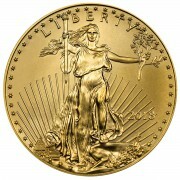 With a purity of .9999 fine Silver, this coin is eligible for RIA investments.